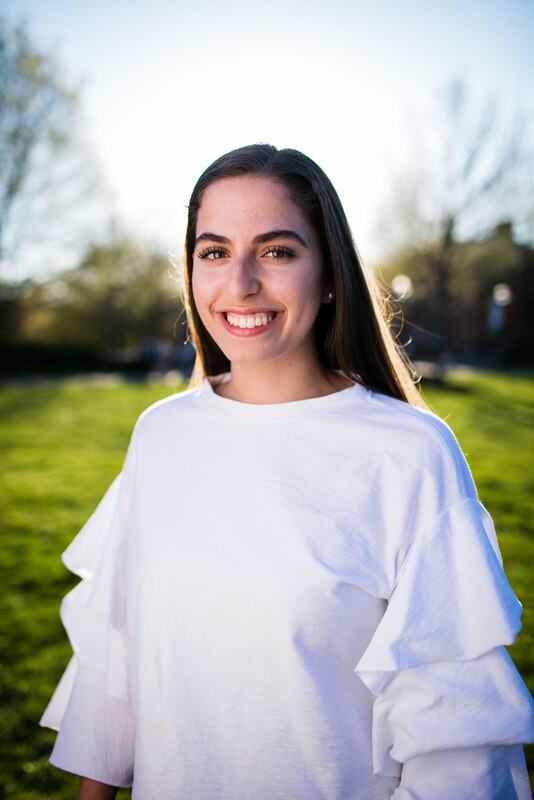 I have had three date functions so far this semester and I wanted to share them with you! In February we had "Stoplight," our annual crush party. 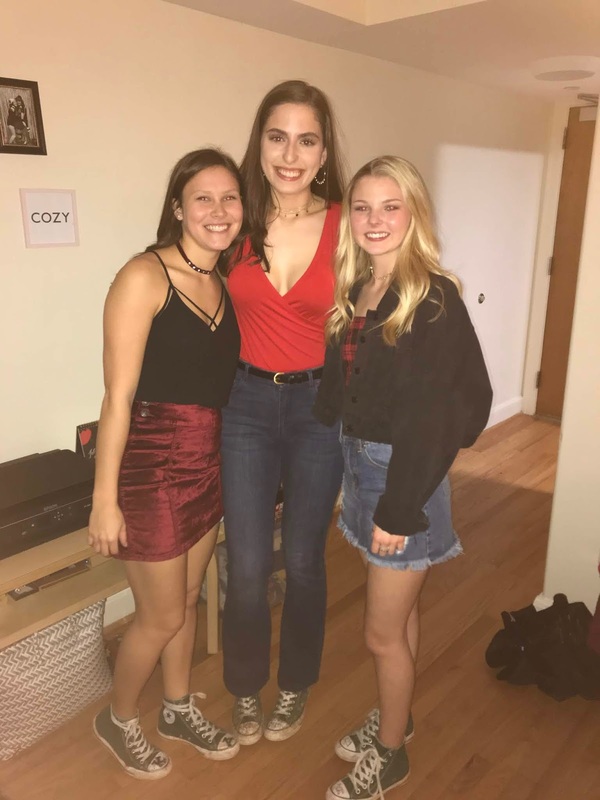 Every sister gets to bring three dates to Last Resort to party the night away. Last year, we had 800 people in attendance. It is the best date function. The theme is stoplight: if you are in a relationship you wear red, if it’s complicated you wear yellow and if you are single, you wear green! 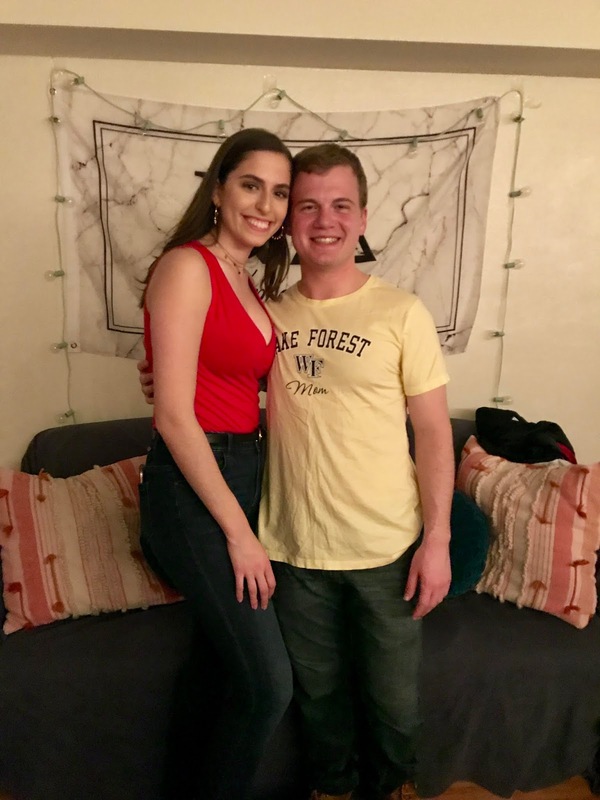 Last weekend, my friend Natalie invited me to her DZ date function! The theme was "Rhyme Without Reason!" She had the most stylish looking trash bag I have ever seen! 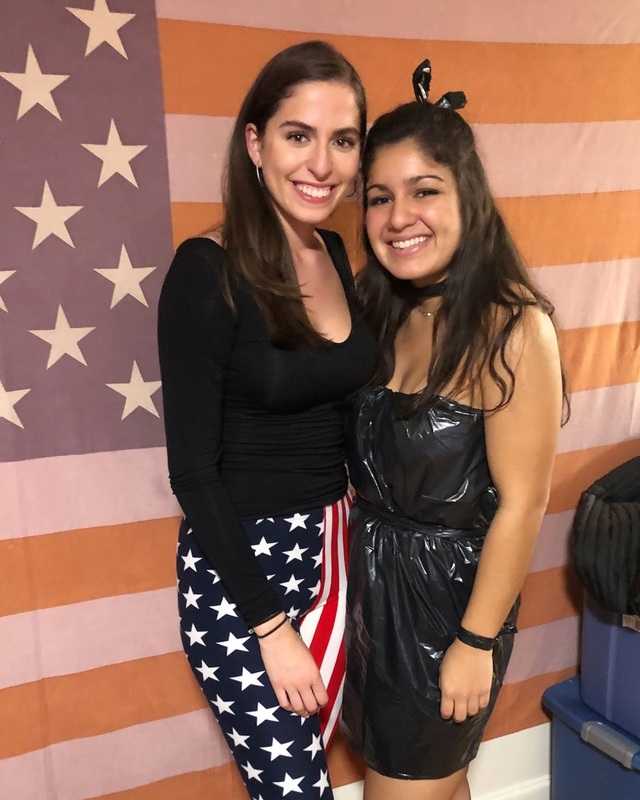 We were trash bag and American flag, in case you couldn't tell! 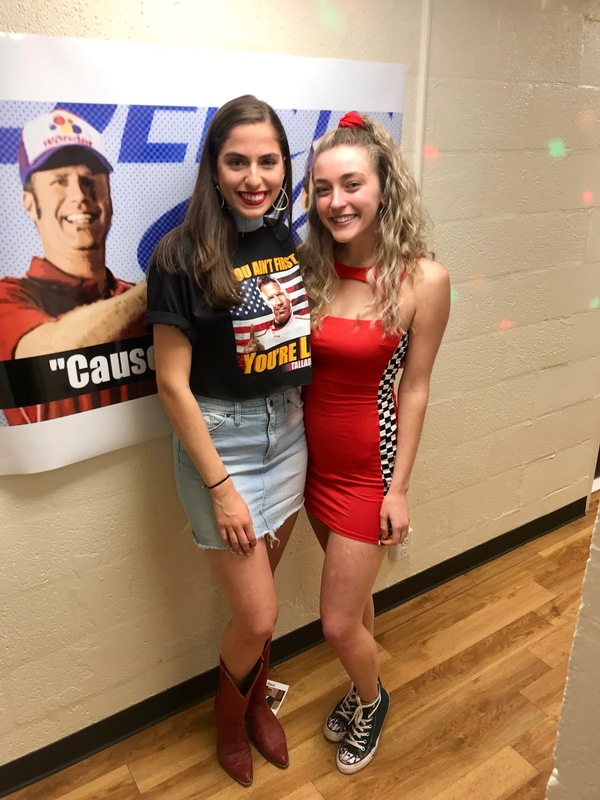 This past weekend we had another date function and the theme was "Talladega Nights"! It was such a fun party. I dressed like I was going to a NASCAR event! Last year we had a "JARTY" party! Get your first monthly subscription box from Rocksbox for free with the code tallandpreppyxoxo!